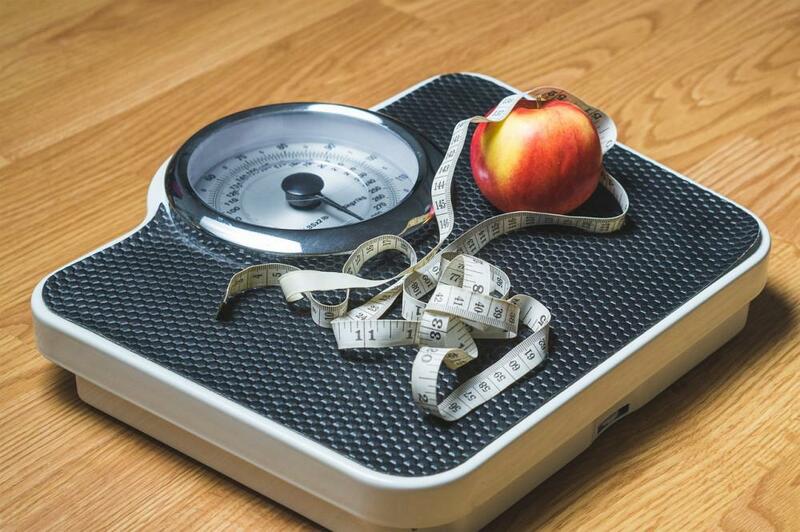 Eating healthier is a great tool for increased energy and obtaining weight loss goals for swimsuit season. A few key areas include cutting back on fast food, adding a berry boost to your diet and just picking healthier recipes like a zesty salad or this hearty savory summer chili. Baby steps, even a small change can make an impactful difference! Stress Less. This is certainly easier said than done. Stress eating is a common symptom among many of our patients, we understand, we’ve been there! Finding new ways to manage stress is key; maybe explore a new hobby like planting an organic garden, take a break for some overdue pampering or simply take a deep break. What other stress busters can you develop? Drink plenty of fluids. Texas summer can be dehydrating. Increased hydration can be a great influencer for your health and weight loss goals. The Center for Medical Weight Loss highlights 6 tips for staying hydrated here. Get flexible. Increasing flexibility can help reduce muscle tension, increase relaxation (lower stress) and provides many additional health benefits. Grab a friend and start stretching or if you’re feeling brave go check out a new yoga class. Be Good To Yourself. Take a minute each day to check in with your overall being. Connecting your physical health with your emotional is a key component for whole hearted healthy living. 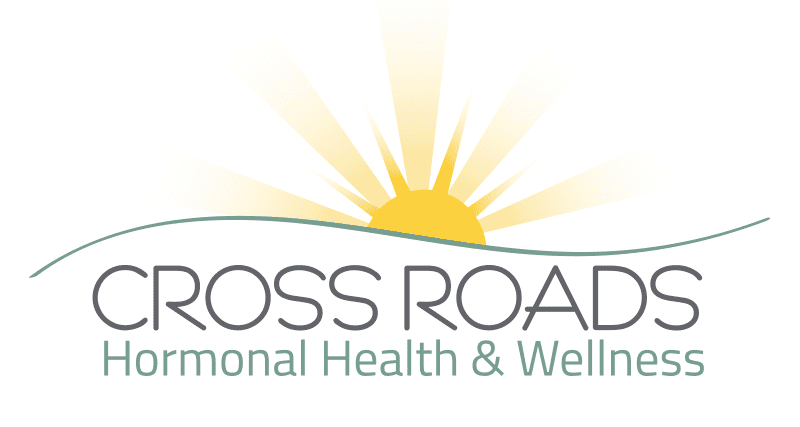 Cross Roads Hormonal Health & Wellness is here to serve our community with sensitivity and compassion providing access to the tools necessary for our health and wellness needs. Our belief is to create an environment of trust and build a relationship with our patients to help them achieve their desired health goals. 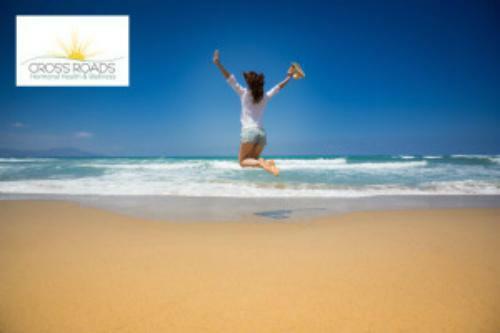 To learn more about the Cross Roads Hormonal Health & Wellness medical weight loss program call 940-365-3030.